This week on NEXT: We discuss security concerns on the Northern border of the United States. 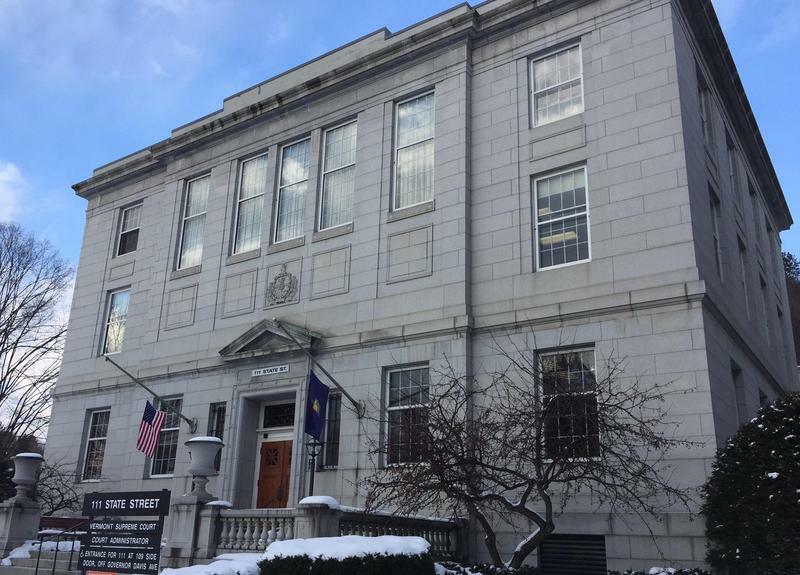 A Vermont Supreme Court ruling touches on when an action can be construed as a threat, and when it falls under a person’s right to free speech. Plus, while the Steamship Authority is performing an audit of the Martha’s Vineyard Ferry, we discuss the history and the future of the shipping industry in New England. We also hear about the “living memorial” to Holocaust survivors created by one Massachusetts man. We tour the Mark Twain house with a group of Puerto Rican evacuees. Finally, Maine-based L.L. 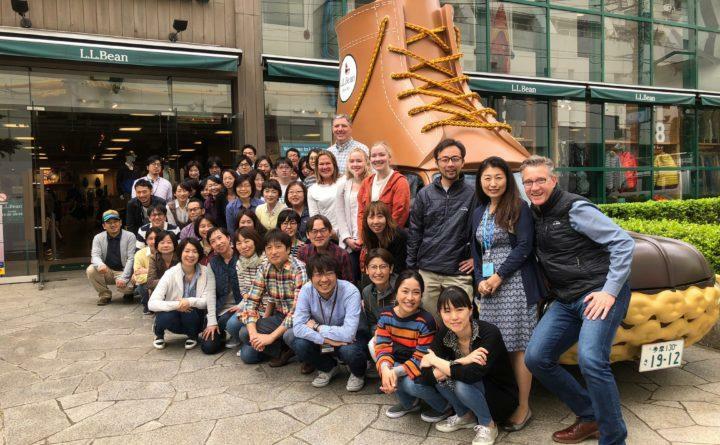 Bean is finding unlikely success in Japan. It’s NEXT. When we discuss U.S. border security, the conversation often focuses in on our Southern border with Mexico. 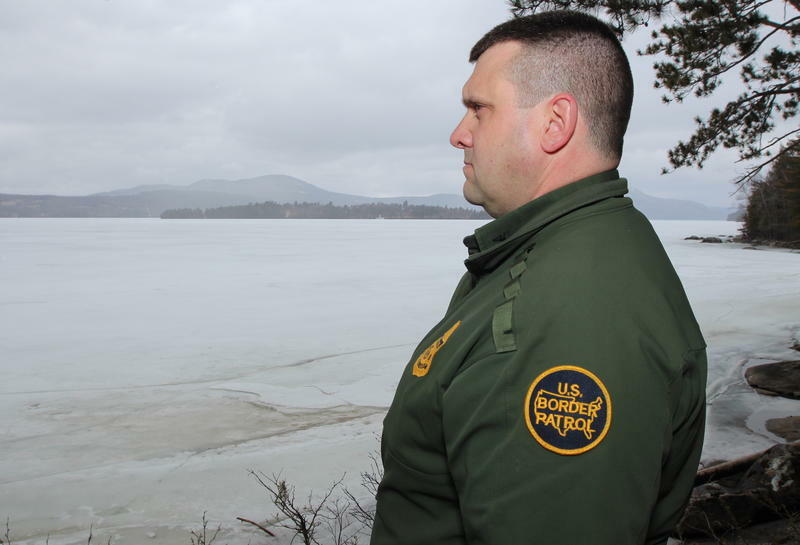 But in just the first weekend of April alone, U.S. Border Patrol agents arrested 20 people for illegally crossing the Northern border from Canada into Vermont, New Hampshire, and New York. This week, we listen to a two-part special series on Northern border security from Lorne Matalon. The Vermont Supreme Court overturned the conviction of a man who put Ku Klux Klan flyers on the homes of two women of color in Burlington, Vermont, claiming that the incident didn’t qualify as “threatening behavior.” VPR’s Liam Elder-Connors reports on the decision and reflects on what it will mean in the future. When anti-gay and anti-Semitic graffiti was found at Arlington High School in early May, administrators and students got creative about how to handle it. 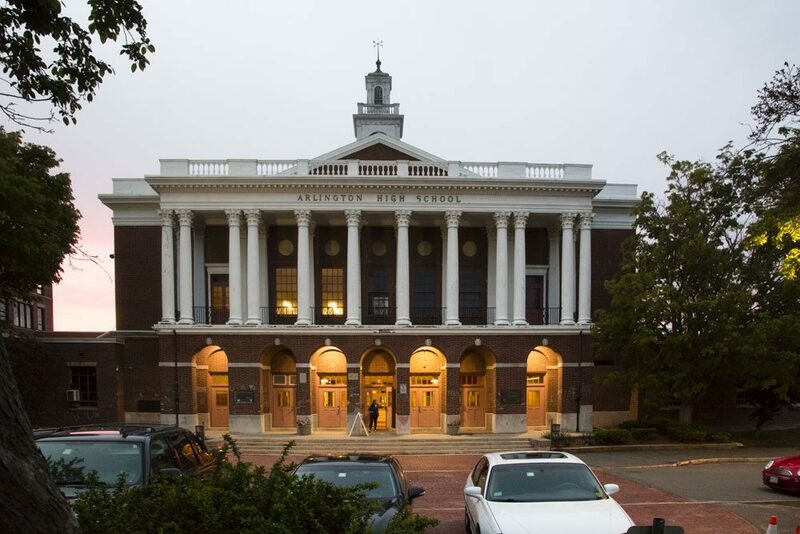 WBUR’s Carrie Jung reports on how the school responded. 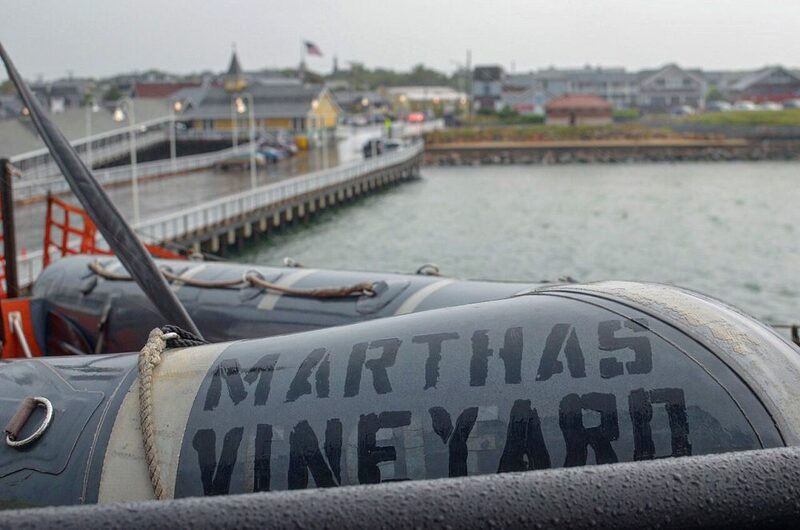 After the Martha’s Vineyard ferry canceled hundreds of trips this year, the Steamship Authority announced that they will hire an outside firm to conduct an independent audit of their operation. WBUR’s Simón Rios attended a recent meeting on the island and spoke to residents about how the canceled trips have effected their lives. In our day and age, we don’t often hear about shipwrecks. 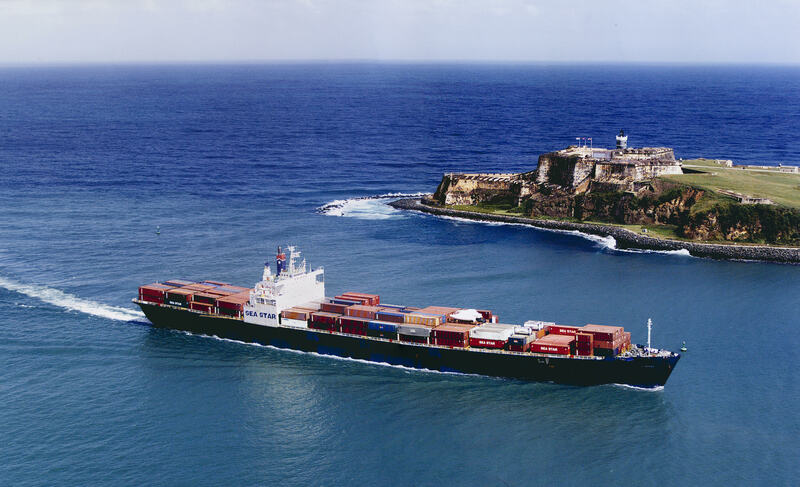 But in 2015, a huge container ship sank between Florida and Puerto Rico on a routine route, during Hurricane Joaquin. From the wreck, 33 mariners died, eight of whom were from New England. How, in the age of advanced technology, did this happen? Boston-based journalist Rachel Slade digs into the factors behind the wreck, as well as the history and the future of this massive industry, in her new book: Into the Raging Sea: Thirty-Three Mariners, One Megastorm and the Sinking of El Faro. For years, hours of videotaped interviews with survivors of the Holocaust sat packed away in a closet in Brookline, Massachusetts. 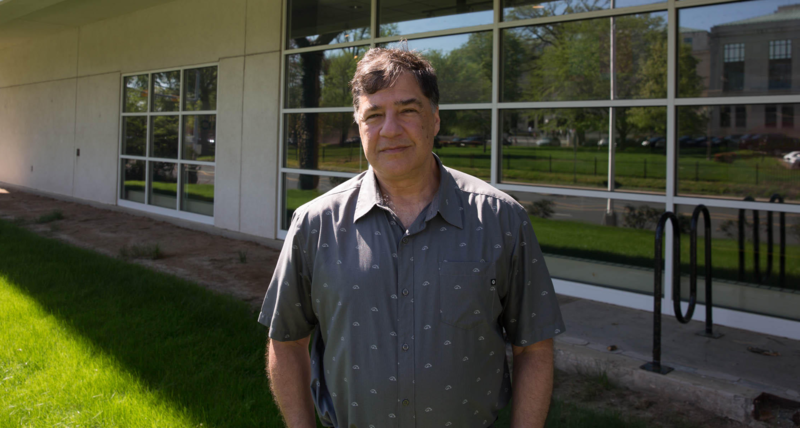 Now, as Connecticut Public Radio’s Patrick Skahill reports, a filmmaker recently rescued those old tapes, weaving the dozens of interviews together into a “living memorial” for survivors. In Hartford, Puerto Rican families displaced by Hurricane Maria are adjusting to their new city. 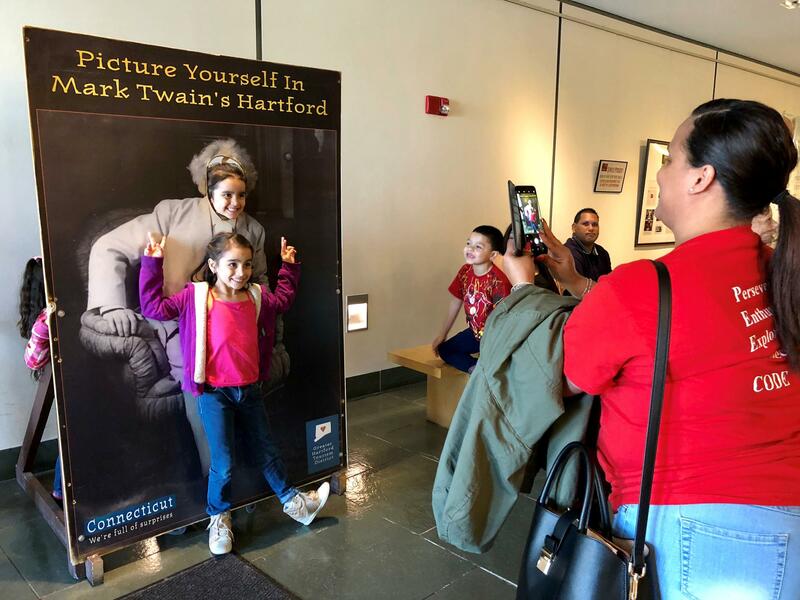 Some haven’t had a chance to visit the local landmarks, so recently, a group of evacuees were invited on a private tour of the Mark Twain House & Museum. Connecticut Public Radio’s Vanessa de la Torre takes us to the historic house. In the United States, L.L. Bean’s sales have been largely stagnant. But that’s not the case in Japan, where the store has found some unlikely success. 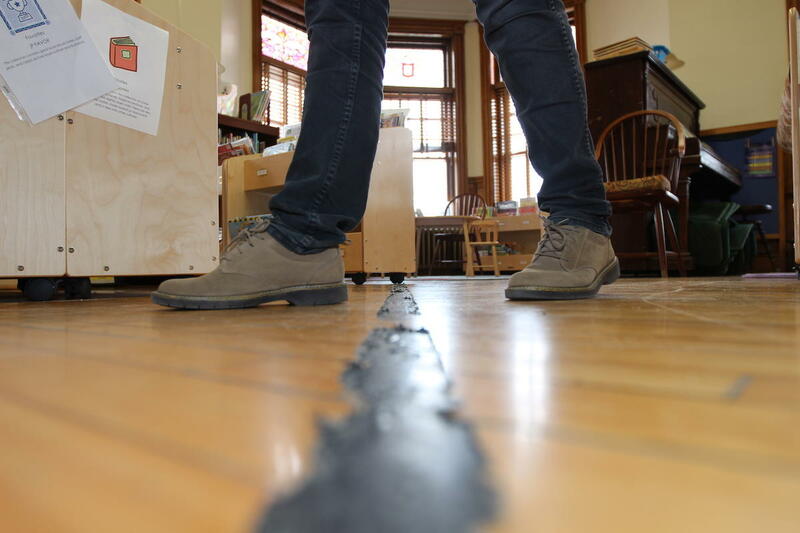 Lori Valigra of the Bangor Daily News discusses the trend in her recent article. Stream every episode of NEXT. We appreciate your feedback! Send critiques, suggestions, questions, and ideas to next@wnpr.org. Follow us on Facebook and Twitter.